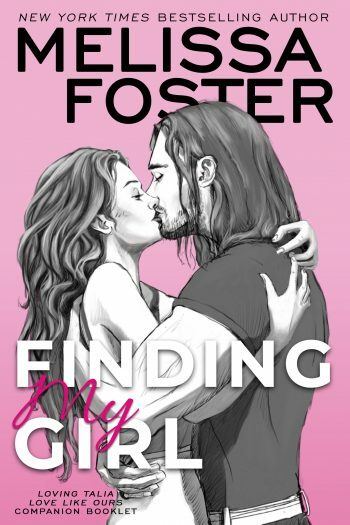 Today is release day for FINDING MY GIRL, a companion booklet in the adult contemporary romance series, Sugar Lake, by New York Times and USA Today bestselling author, Melissa Foster. See below for information on the book and series, buy links, an exclusive excerpt, and details on her giveaway. This looks like a fun addition!